We are a MOBILE NOTARY, CALL TO SET APPOINTMENT. 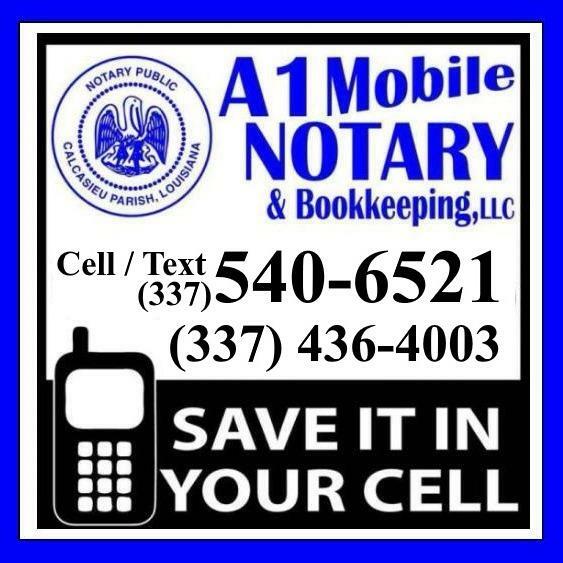 We are a MOBILE Notary Service. We travel to most business locations, hospitals, nursing homes and the jail. Individuals, we can meet with you at a coffee shop or fast food restaurant.